I have heard Francine Rivers books mentioned over and over again. I have even had a few in my to read pile for several years. Yes, years. 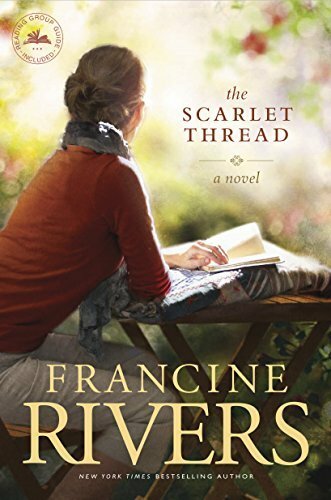 The Scarlet Thread is the first Francine Rivers book that I have read, but it won’t be my last. I am seriously wondering why it took me so long to read one of her books. This book took me awhile to get into because I wasn’t sure where the story was going, but once I got into it, I really enjoyed it and couldn’t put the book down. 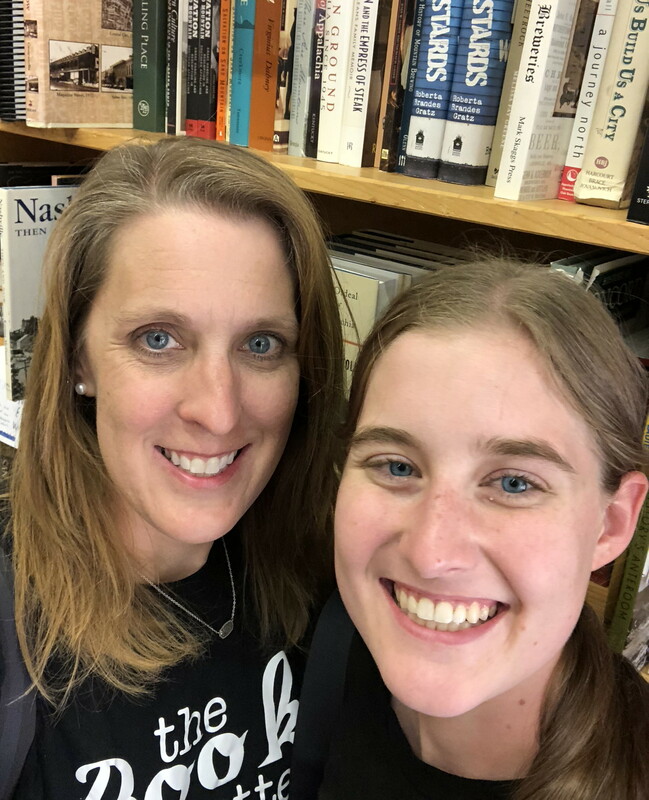 If you like Christian fiction type of books, I think you will enjoy this one. I look forward to reading more by Francine Rivers.